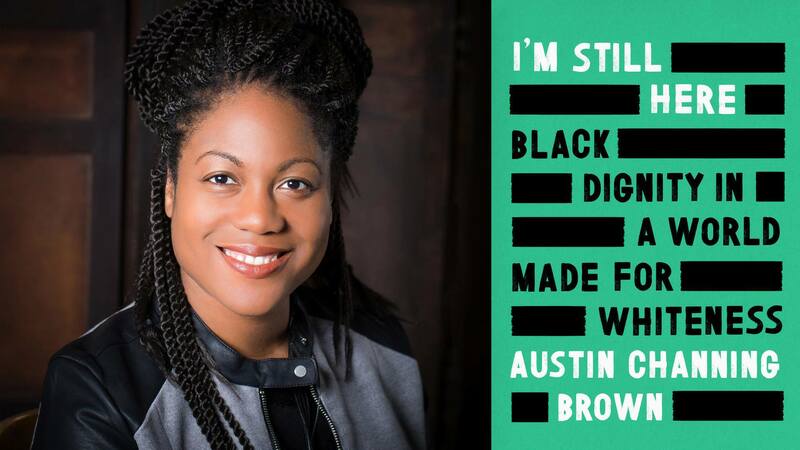 WYSU-FM and St. John’s Episcopal Church present a lecture by Austin Channing Brown, author of the book “I’m Still Here: Black Dignity in a World Made for Whiteness”, on Monday, October 29, at 7:00 pm, at St. John’s Episcopal Church, on Wick Avenue, in Youngstown. “I’m Still Here” is an illuminating look at how white, middle-class, Evangelicalism has participated in an era of rising racial hostility, inviting the reader to confront apathy, recognize God’s ongoing work in the world, and discover how blackness- if we let it- can save us all. This event is sponsored by: WYSU-FM, St. John’s Episcopal Church, ACTION, Jon Howell, YWCA, the Catholic Diocese of Youngstown, LitYoungstown and the YSU Departments of Politics and International Relations, and Women and Gender Studies.